Unless you have the HTC One with BoomSound , you probably don't want to listen to music through your phone's wimpy little speakers. A Bluetooth speaker is a popular solution to the problem, but they can get pricey. 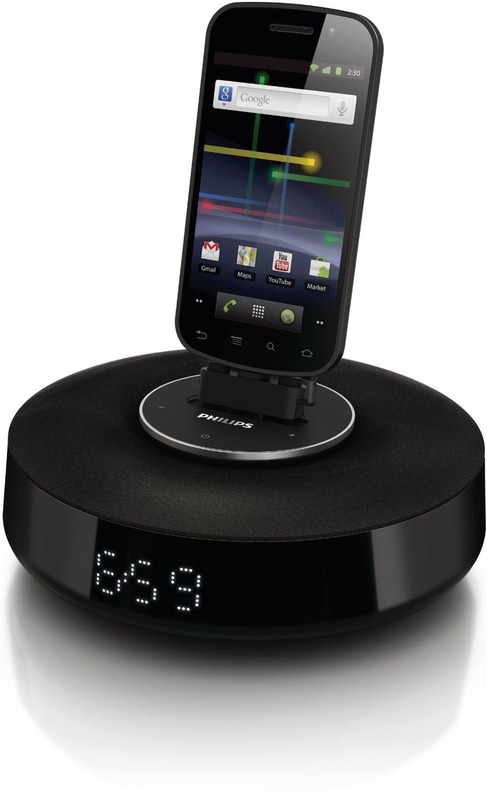 The Philips Fidelio Docking Speaker for Android is priced pretty reasonably, and it's on sale through Amazon today. The Fidelio connects to any Android device running 2.1 or later, and it doubles as a universal phone dock. The microUSB connector on the top surface swivels and tilts, ensuring almost any Android device can be connected. 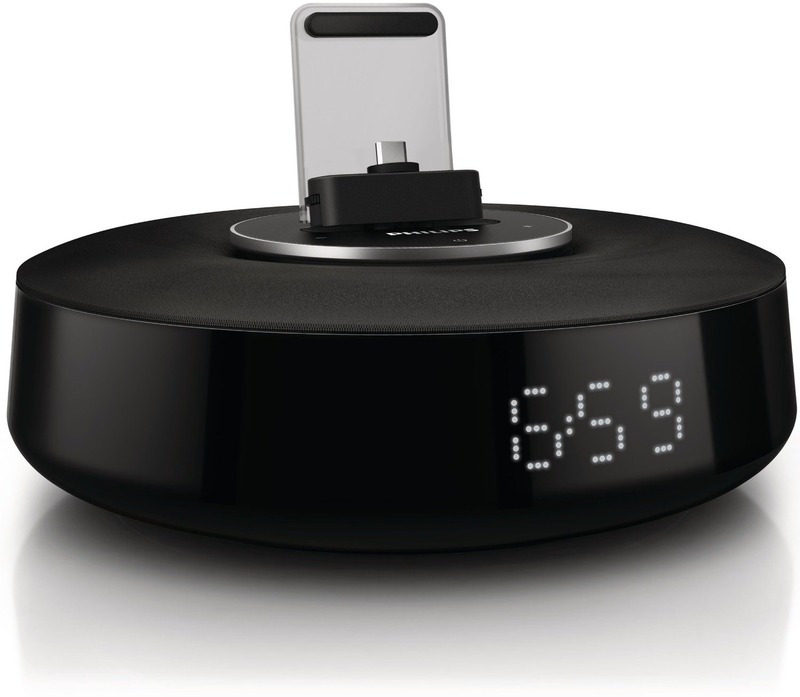 The USB is only for charging, though – the music has to be pumped out over Bluetooth. There's also a simple LCD time display on the front so it can make for a competent bedside clock. The $39.99 price tag is quite a bit lower than the same model sells for elsewhere. 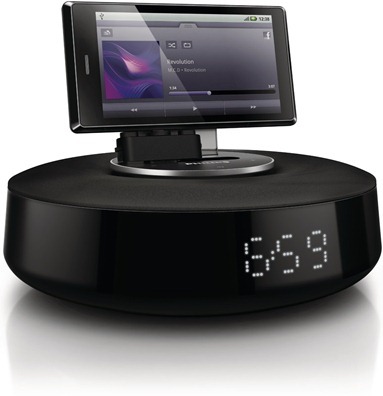 It's $15 more at Best Buy, and more than twice as expensive at Newegg, for example. Audio quality is debatable, but the price is right. Audiophiles should be wary, but everyone else feel free to take a look. Verizon: The HTC One Is Coming "Later This Summer"